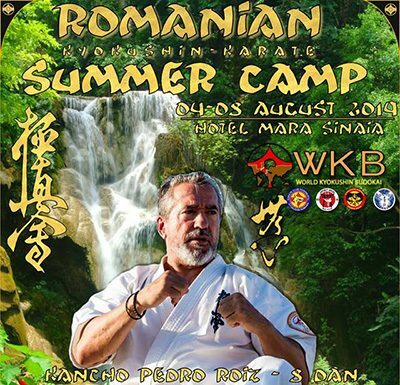 From 4 to 8 August, the summer camp of the WKB Federation of Romania will take place in Sinaia (Romania), under the leadership of the President of the World kyokushin Budokai International Organization, Kancho Pedro Roiz (8 Dan, Spain). 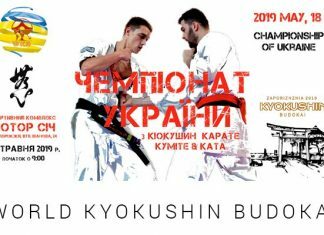 May 18, 2019 in Zaporizhia will be held the 1st Open Ukrainian Kyokushin Karate Championship (WKB) among children, youths, juniors and adults in the section "Kumite" and "Kata". 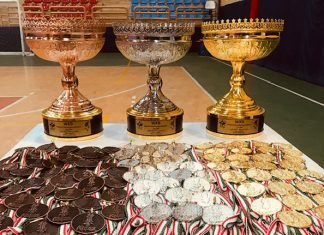 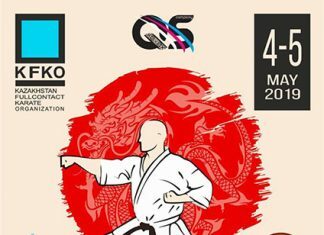 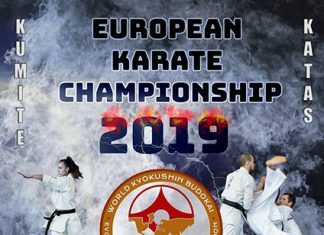 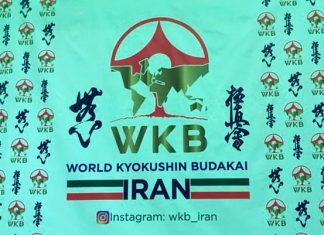 The 3rd European Weight Category Kyokushin Karate Championship will be held on the 23th March, 2019 in Lorca, Spain. 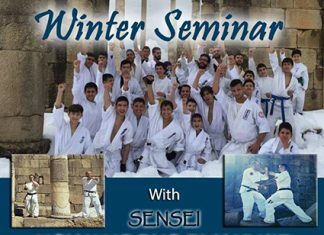 On the 2nd March, 2019 in Lebanon will be held winter seminar with Sensei Mohamad Diabel Harake. 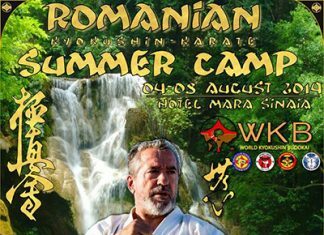 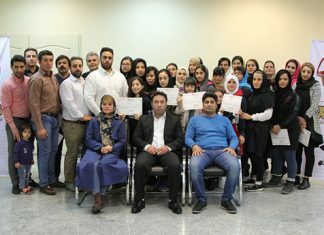 The 8th Greece winter camp will be held on the 25-27 January, 2019.